A limited amount of bundles including a portable cassette player available. 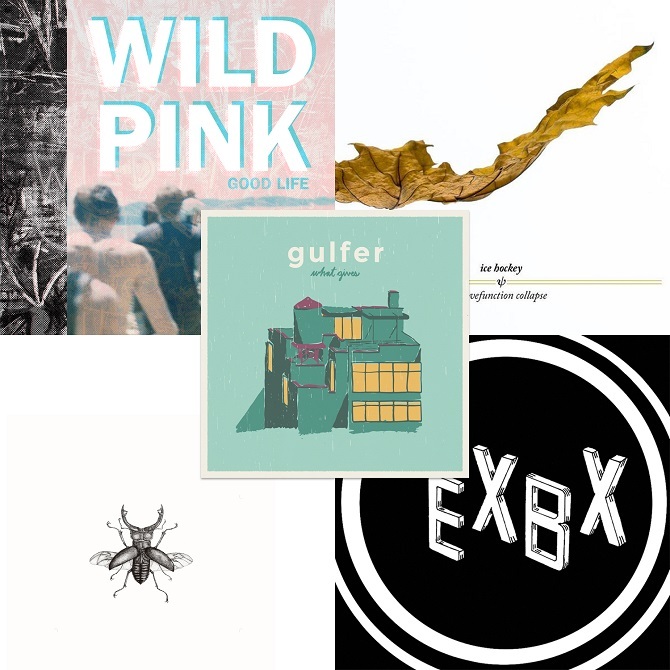 Wild Pink and Gulfer albums are pre-orders. Order will ship when all albums are available June 30th. 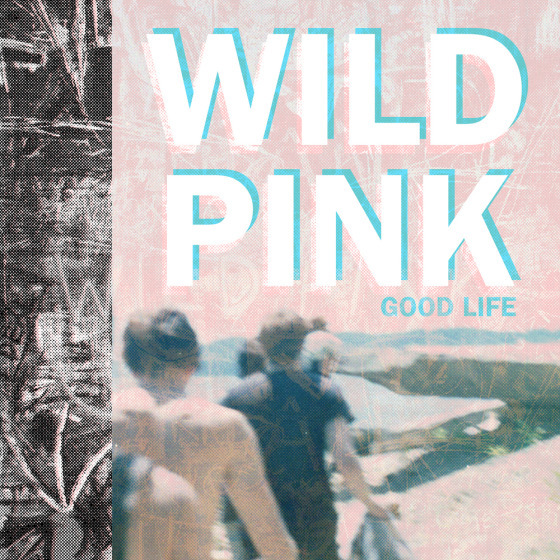 Welcome Wild Pink To The TIFR Family! We have always lucked out by working with bands that we not only absolutely love, but that are also filled with incredible people. Wild Pink is no different. The release of their debut EP, Good Life is a testament to their overall perspective and blue-collar persistence, not to mention it is undoubtedly a jewel. 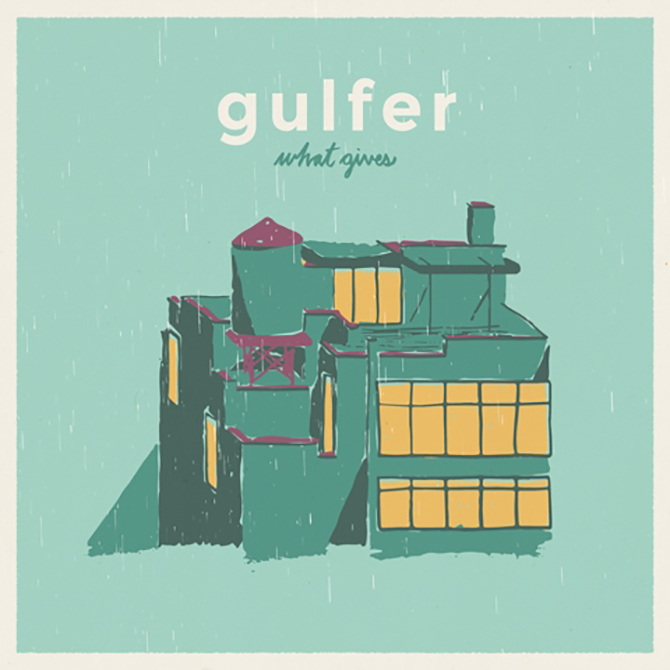 It is with great joy that we announce the signing of Canada's, Gulfer! They are band that are as hard-working as they are exceptional, and we couldn't be more excited to be working with them on this release. Milwaukee's Temple Release 'Kill/Let Die' 7"
The Midwestern Charm's "Growing Pains" Officially Released! Welcome We Leave At Midnight to TIFR! The Midwestern Charm Join TIFR!